Home/Business, Creative, News/Kickstarter Launch Today! 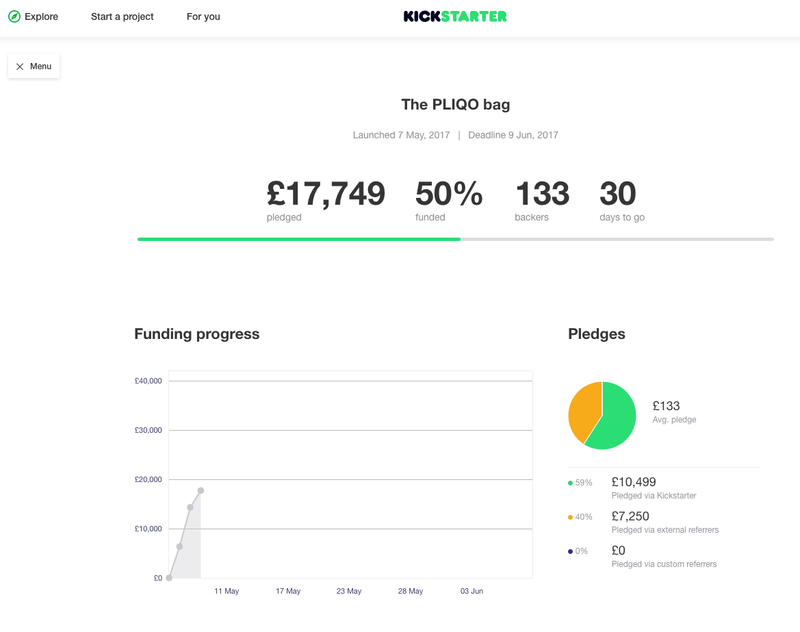 Hi everyone, some exciting news, the PLIQO bag KickStarter campaign launches today and team PLIQO is ready – and a little excited. Please do have a look at our campaign page, and feel free to pledge – there are exciting rewards at every level – in particular an early-bird offer running for the next three days. In fact, we soft-launched the campaign on Sunday 7 th May at lunchtime. We thought this would be a quiet time, and without direct promotion, that pledges would build slowly. You can imagine our surprise that today, about 50 hours into our campaign, we are already 50% funded. We have to hope that we will close in on our target well before the campaign closes its doors on 9 th June. 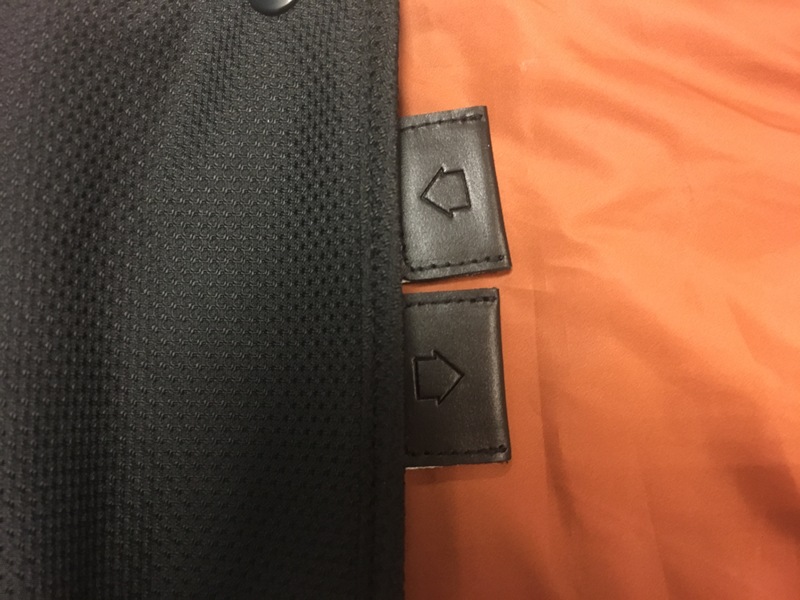 In other exciting news, we’ve just received a fourth – and we believe final – sample of the suit bag from our factory in the Far East. It’s looking really great. 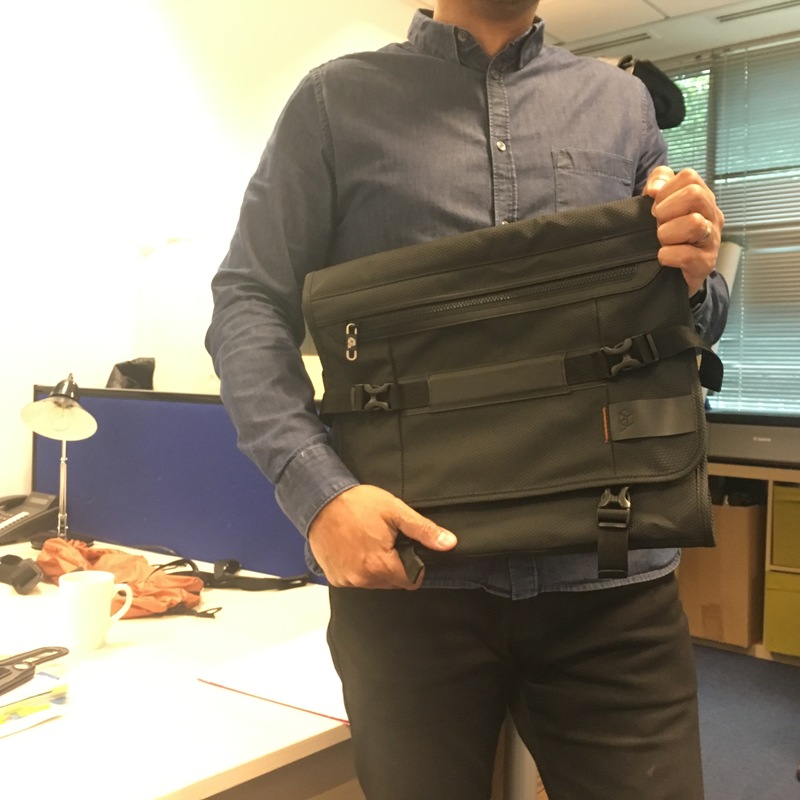 See pictures attached – and thanks to our colleague Ravi for modelling. The moment we close our campaign on June 9th, we’ll be going live with the first factory order.